What's Beyond Forks? : Blood Doll Cover Reveal! 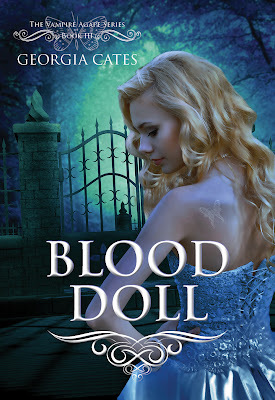 Blood Doll is the third book in The Vampire Agápe Series by Georgia Cates. Isn't the cover beautiful?! 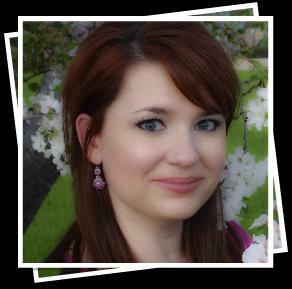 To learn more about Georgia Cates and her books, visit her blog.You can also find her on Twitter.